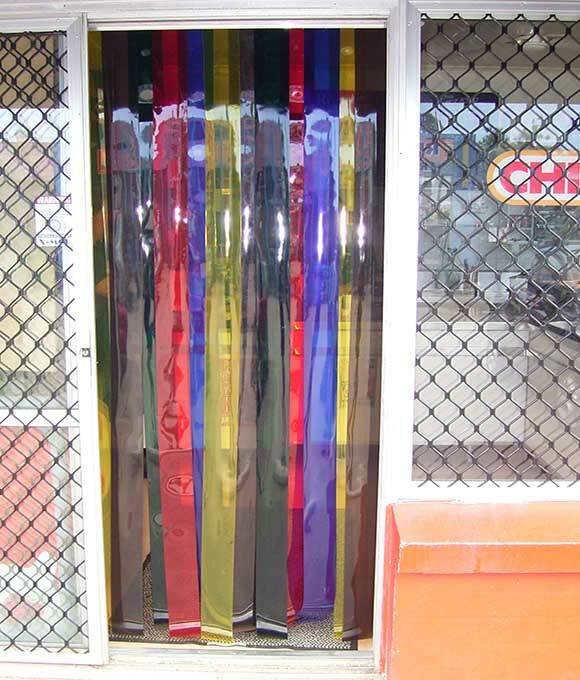 Our Coloured PVC Strip Doors can provide a striking visual feature to a shop entrance door. 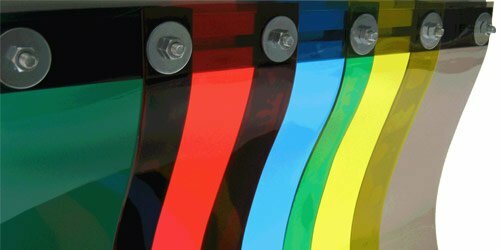 Our Coloured PVC strips are semi transparent for safety and consist of UV stabilised PVC. 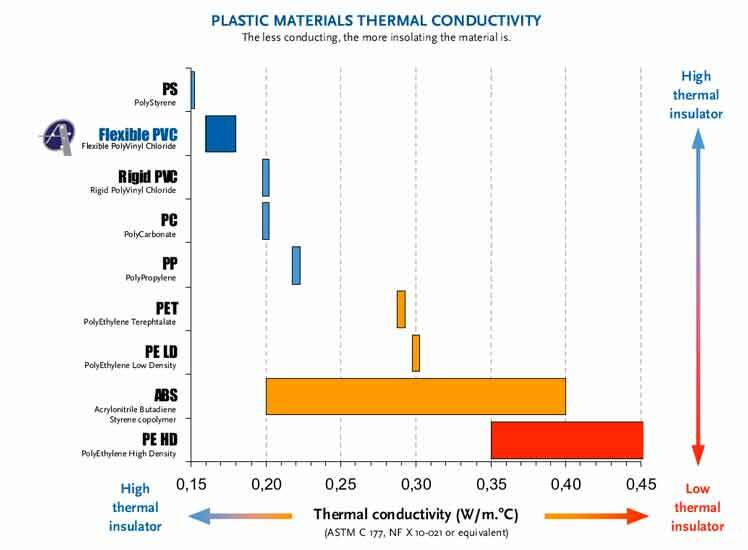 The plastic strips overlap each other to ensure an optimal seal is achieved keeping flying insect out and the air-conditioning in. 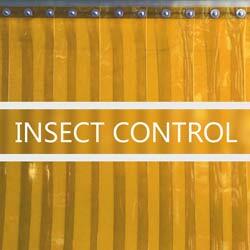 Our Yellow PVC Strip doors provide superior insect control against flying insects. The yellow strips filter the light so flying insect are not attracted to the light inside the building. Colours available are: Red, Green, Blue, Yellow, Bronze, Black and translucent textured, all of the plastic strips have transparency for safety. 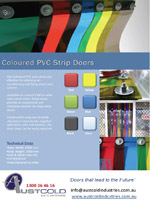 We can manufacture Coloured Strip Doors using one colour or a combination of any of the available colours. Translucent textured PVC is also available and is ideal for privacy yet still providing some transparency for safety. The translucent PVC material is available is the 150 mm wide x 3 mm thick plastic strips, suitable for doorways up to 3 metres high and as wide as you need. Installing Coloured PVC Plastic Strip doors is a breeze, we supply the the strip complete and rolled up, simply unroll the plastic door strips and fit some screws into the aluminium head section and your done. The PVC strips can be replaced individually with ease. We have Coloured PVC Rolls available in 100 mm and 150 mm wide rolls with a length of 50 metres. We cut the coloured strips to the required length and apply them to our unique aluminium head section then roll the strip door up into a cylinder. When you receive the Strip Door you simply unroll it and secure it in position. 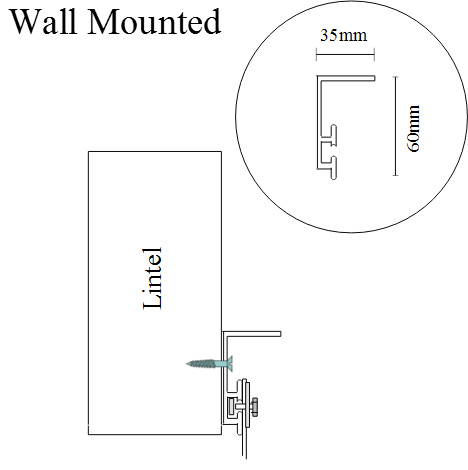 Here are the links to other Strip Doors products, each product provides unique features. 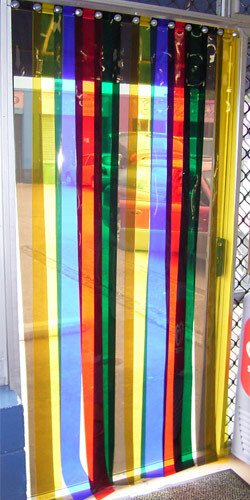 Our Coloured PVC Strip Doors can provide as a striking visual feature to a shop entrance door. 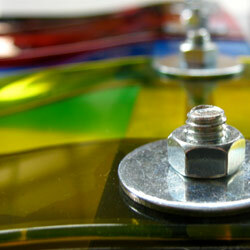 The coloured PVC strips are transparent for safety and consist of UV stabilised and food grade PVC. We can manufacture Coloured Strip Doors using one colour or a combination of any of the available colours. 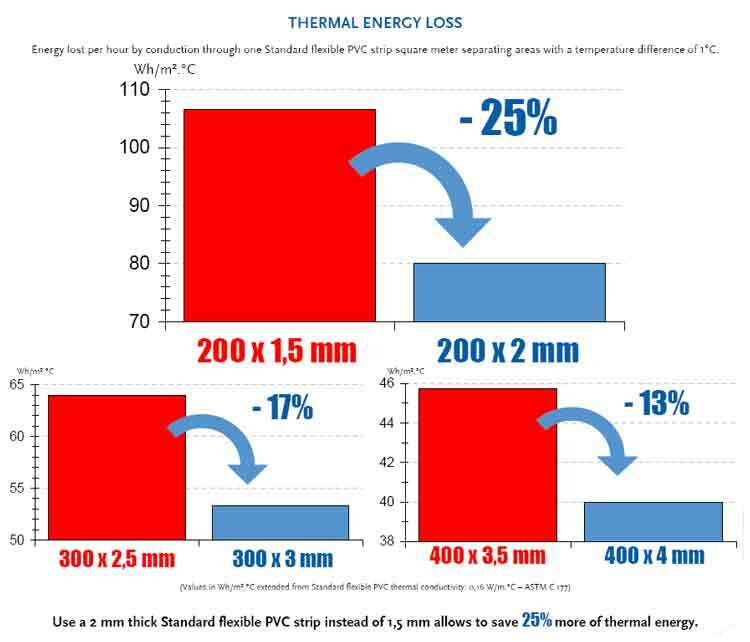 Using coloured PVC also has other benefits, for example Tinted Black aids in the reduction of light, heat and ultraviolet rays. Our Yellow PVC Strip doors provide superior insect control – the yellow strips act as a filter to the UV light spectrum, a powerful and hygienic form of insect control. 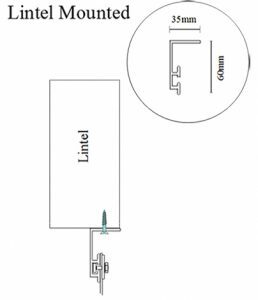 We use a variety of different methods to secure our plastic strips to the head section depending on the size and weight of the strip door, and the available securing method. 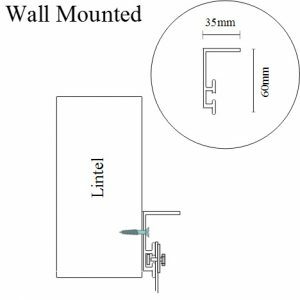 For most applications we supply our exclusive aluminium head section which allows the plastic strip door to be Lintel or Wall mounted. 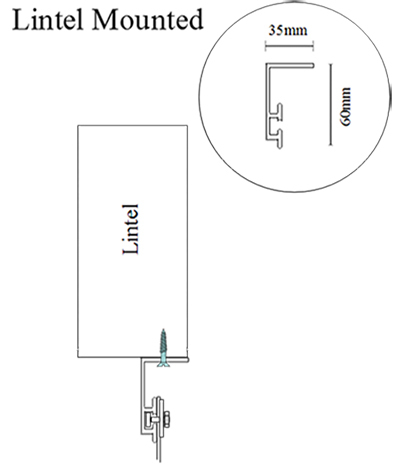 Our Strip Door aluminium extrusion accommodates a 6 x 16mm (hex head) set screw. Then the PVC strips are Hole-Punched and secured with large washers and nuts to the head section.